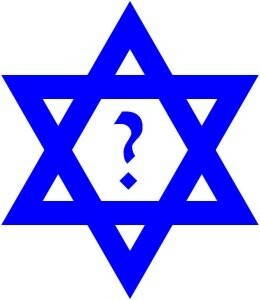 Do you have a question about Jewish law, history, rituals, tradition, or any other topic pertaining to Judaism? Perhaps you’re interested to know more about specific customs and practices at Temple Beth El. Just fill out and submit the form below and Rabbi Hammerman will respond as soon as possible. Write your question in as much detail as possible — don’t be shy — and include any relevant information that will assist the Rabbi. Responding in a vacuum, especially when delving into complex topics, can be difficult. Also, the Rabbi may want to publish your question and his answer on our website for the benefit of others. Your name and all identifying information will be deleted prior to posting. Please indicate if you have any objections on your submission.